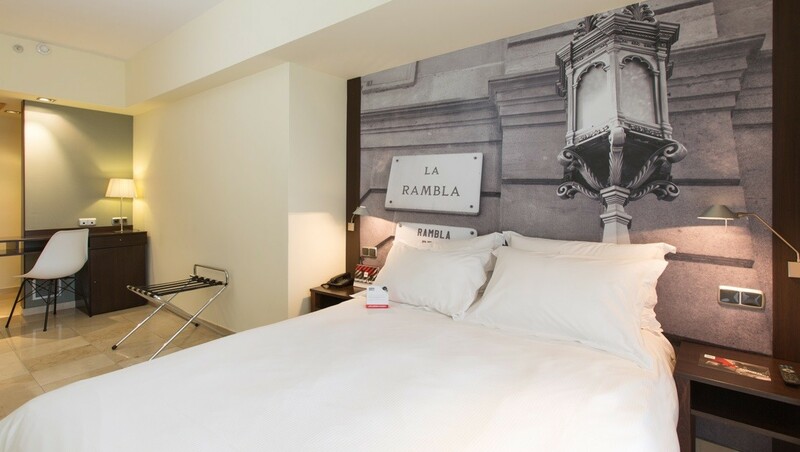 Come and see us at the most functional hotel for Urban Travellers looking to enjoy the Barcelona experience to the full. Choose this room and you'll get a fabulous balcony with great views, natural light and a comfortable beds. It measures 27 m2 and is warmly decorated in a contemporary and simple style. All Superior rooms have free WiFi, a bathroom with shower and courtesy toiletries.